Reputation is just the start of what makes the new 2019 Subaru WRX special. Outstanding performance and practical design make this a great car for the daily drive and weekend fun alike. As the nation's oldest exclusive Subaru dealership, we're excited to be one of the first to get the new 2019 WRX model in, and we can hardly wait to show you through our huge inventory of the latest Subaru models. Be sure to check back often for savings in regularly updated new Subaru special offers like this one. 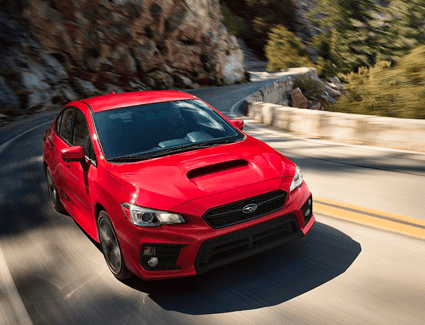 Discover more about the new 2019 Subaru WRX in the information below, and schedule your next test drive online. We're centrally located at 1207 South Main St, Salt Lake City, UT 84111. We look forward to meeting you at Nate Wade Subaru serving Sandy, UT. 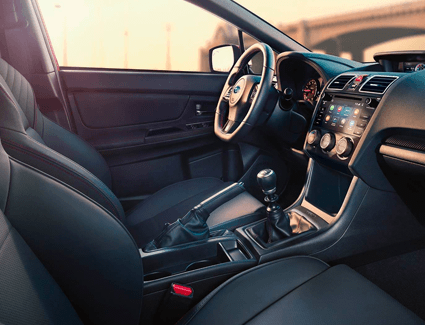 What's the Interior of the New 2019 Subaru WRX Like? 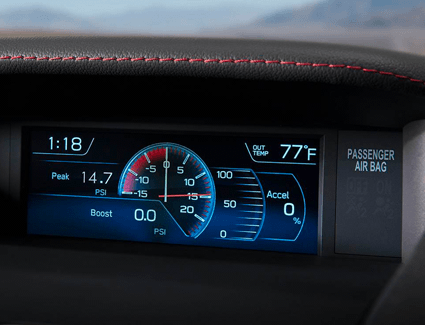 How Well Does the New 2019 Subaru WRX Perform? 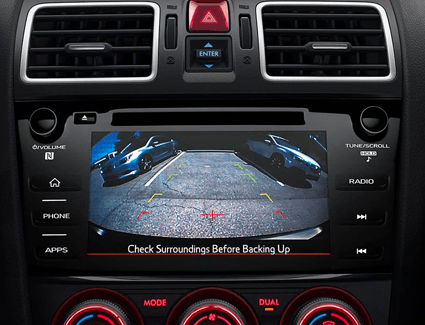 Is the New 2019 Subaru WRX Safe?